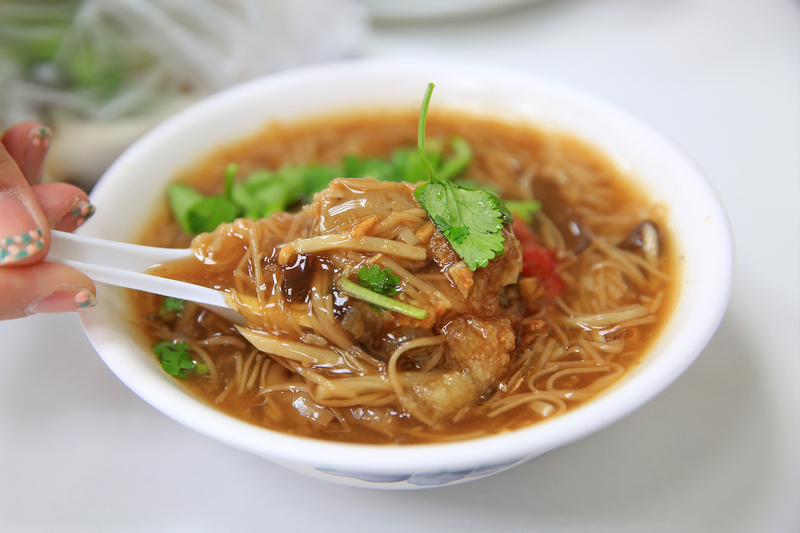 Where to Brunch in Taipei! 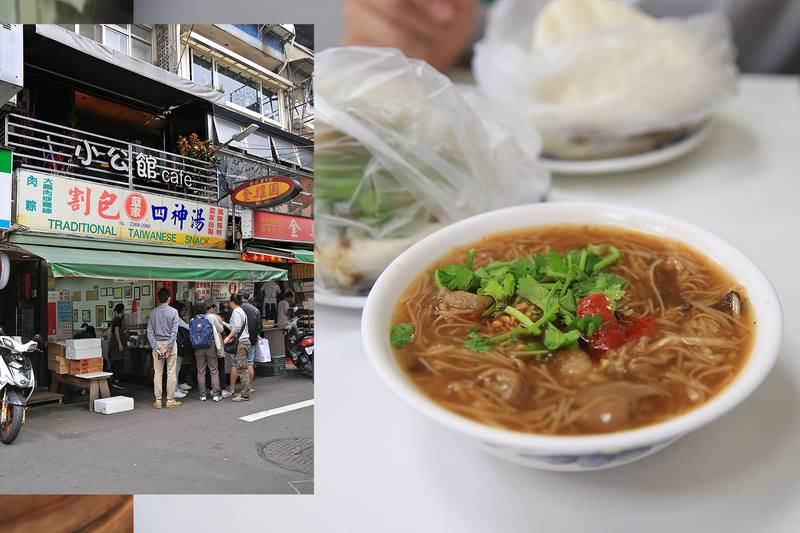 and so the day arrived and here was the first place we went, for our first meal in Taipei! 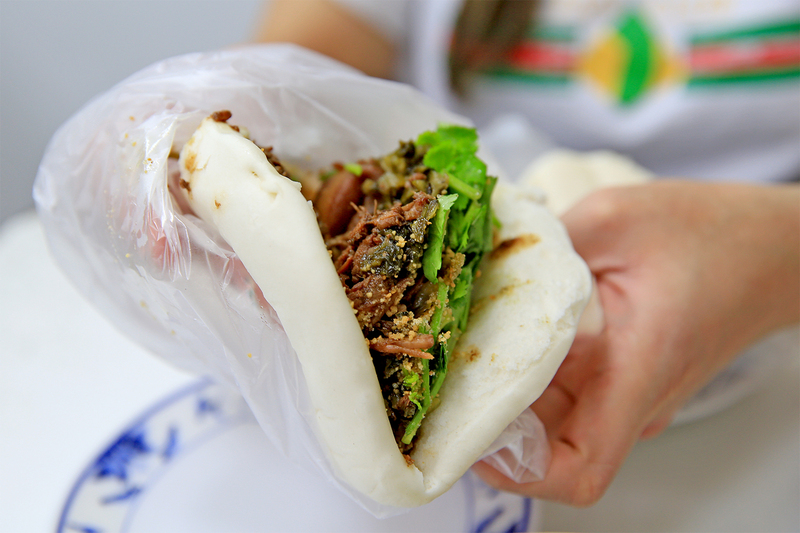 for the infamous Lan Jia Gua Bao and Chen San Ding. It was our first time trying these 2 shops (which is just opposite each other) and it was definitely satisfying! We ordered the noodles and the half/half with more lean meat bao. After the baos we were thirsty and got into the queue for Brown Sugar Bubble Drink! 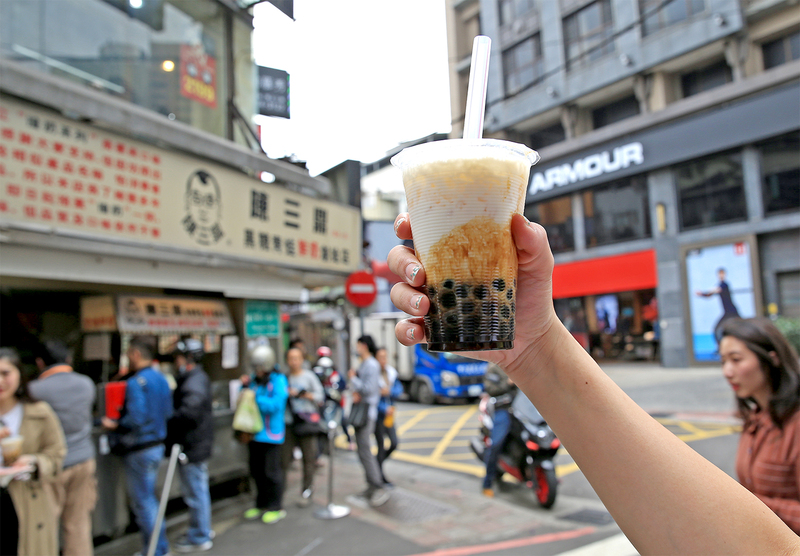 There's no tea apparently in their signature drink and it's literally just brown sugar in milk but the pearls were so good- It's like they were soaked in gula melaka overnight! Yet again, the menu is all in chinese and I literally copied out the chinese word, zoomed it and showed it to the lady when ordering. The shops are closed on Mondays and because they aren't a chain store- this is the only location you can find them in.